We are excited to once again be able to do this fun event. 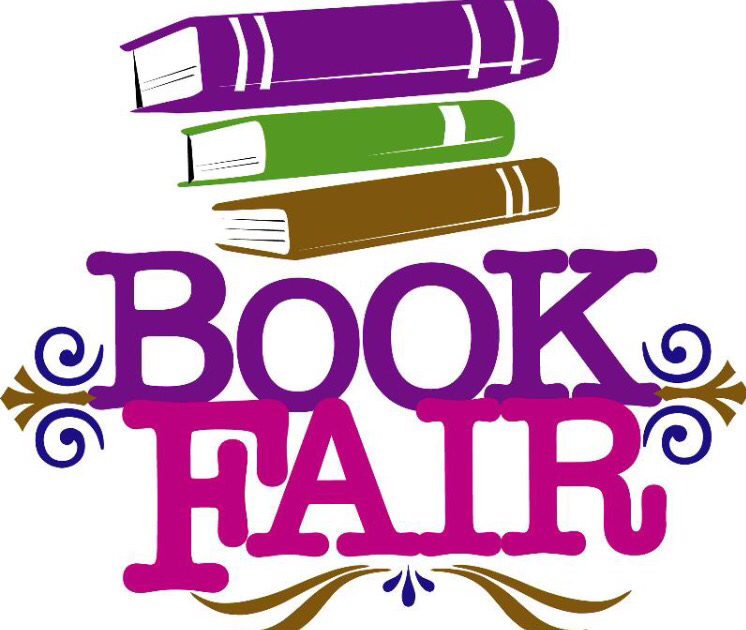 The Scholastic Book Fair allows the library to purchase new children’s and young adult books for the library. Scholastic books are good quality, at a reasonable price! A big thanks to the friends of the library to sponsoring this event!